Now Available at Wandahome South Cave. 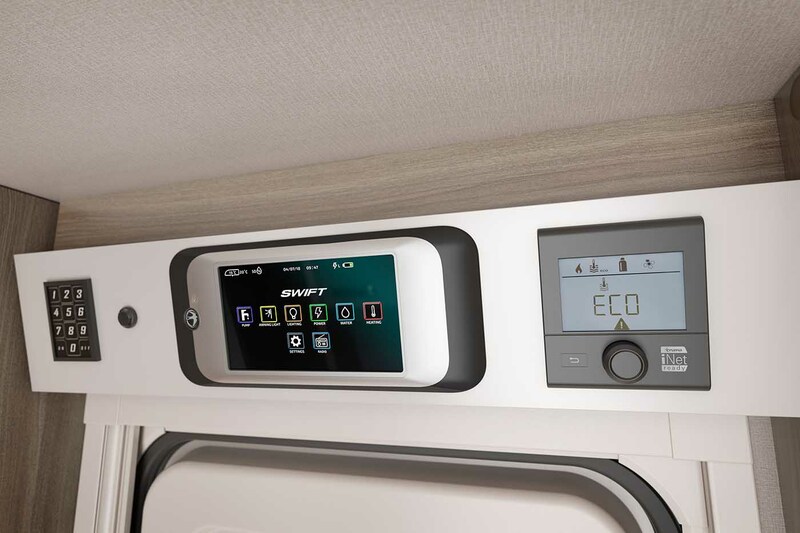 The new 2019 Swift Sprite Alpine 4 is a versatile four berth caravan with a spacious fixed bed and end washroom, a large front lounge and dining area with a central kitchen containing plenty of worktop and storage space, a hob, oven and grill plus a microwave fitted for extra convenience. 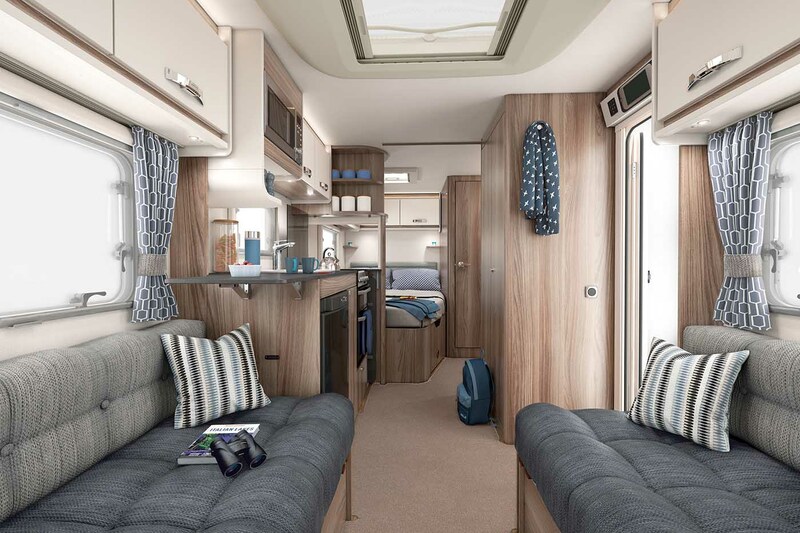 Providing a cosy and contemporary interior, the Sprite Alpine 4 provides an affordable choice for those new to the caravanning market and experienced caravanners alike. 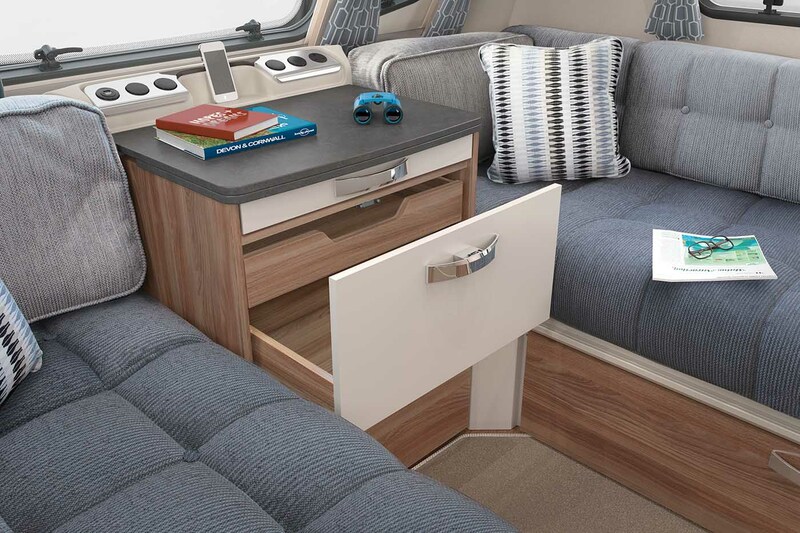 New features for 2019 include sleek and modern soft furnishings, slate grey worktops and low energy LED Lighting throughout. 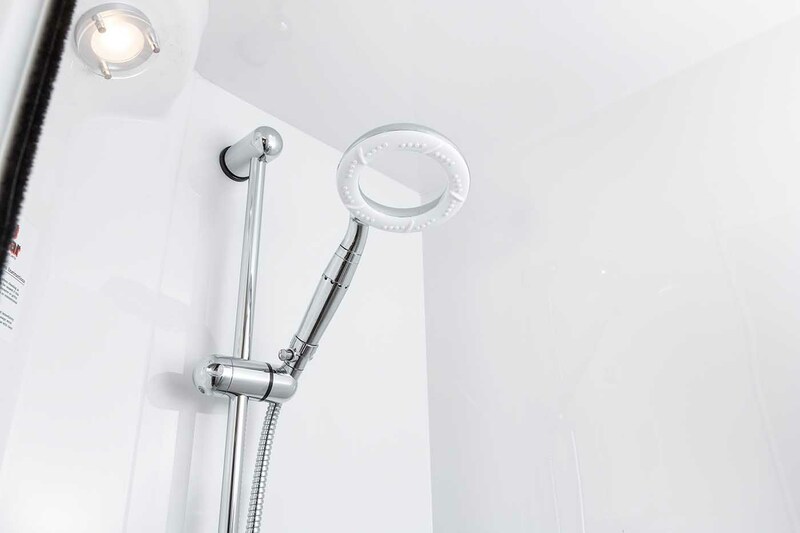 Offering stylish and modern living, the Sprite Alpine showcases excellent value for money. Order your new Sprite Alpine 4 from Wandahome today. 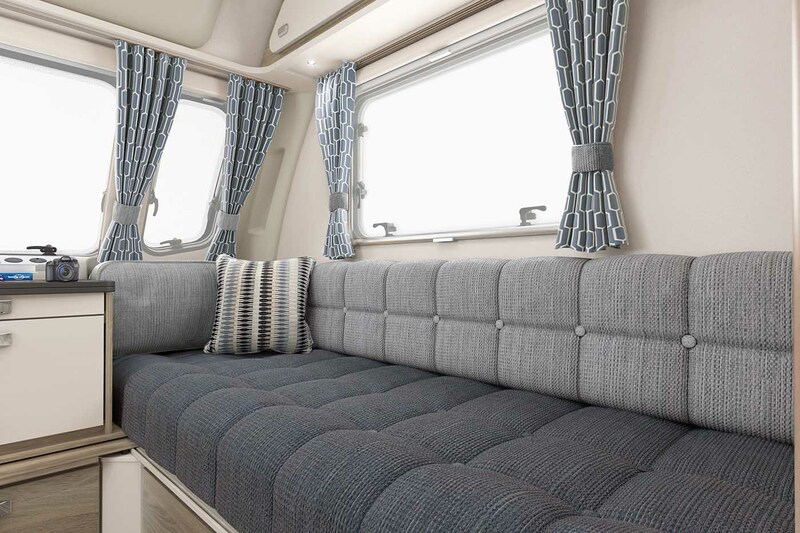 Providing a cosy and contemporary interior, the Sprite Alpine 4 provides an affordable choice for those new to the caravanning market and experienced caravanners alike. New features for 2019 include sleek and modern soft furnishings, slate grey worktops and low energy LED Lighting throughout. 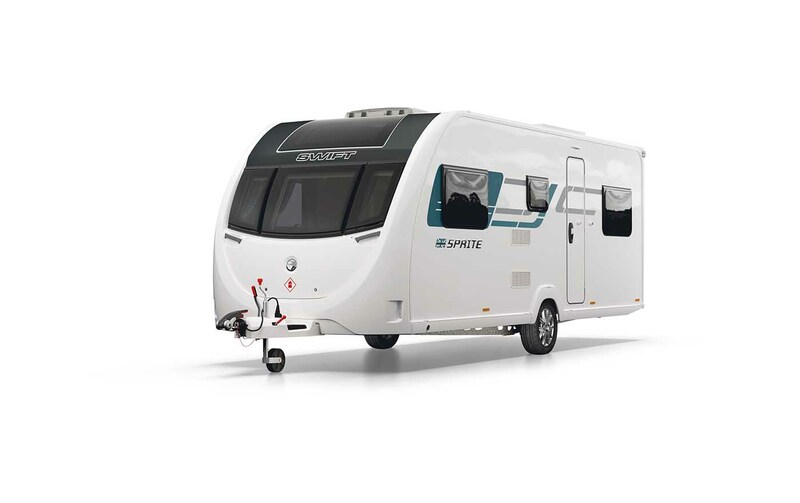 Offering stylish and modern living, the Sprite Alpine showcases excellent value for money. 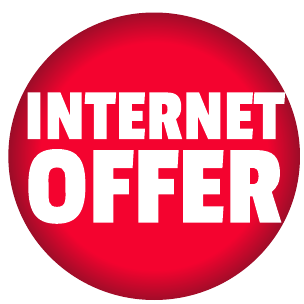 Order your new Sprite Alpine 4 from Wandahome today.